It seems like Google has everything to offer these days. One of their latest projects to come out is Google Apps. It has just recently come out of the beta stage, meaning that there is now a stable version available for full use. Google Apps is basically what it’s name implies; a group of applications developed and available through Google. Much of Google Apps can be best described as an online office suite (similar to Microsoft Office, or Apple’s iWork available online). What are the applications? and who should use them? There are several applications available. 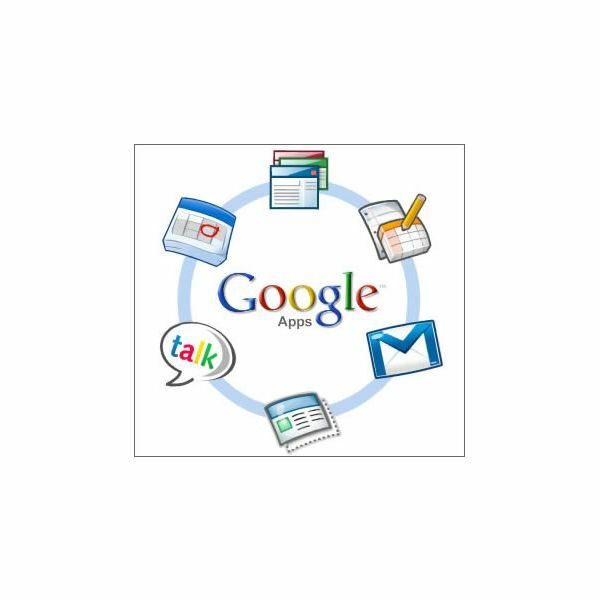 For the most part, Google Apps consists of 5 main applications: Gmail, Google Talk, Google Calender, Google Docs, and Google Sites. Anyone at all who does a lot of office work online would find Google Apps very beneficial. One great thing about Google Apps is that everything is compatible with the Google account you (more then likely) already use on a daily basis. Also, Google has released three versions of Google Apps to suit the needs of both casual users and business professionals alike. 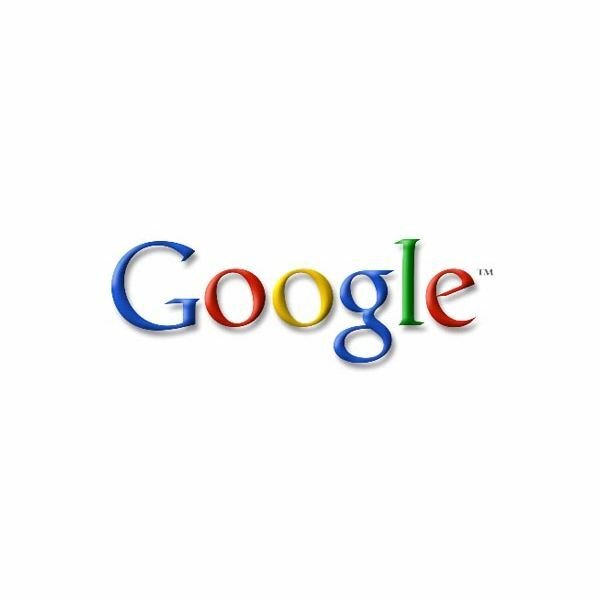 Google Apps For Personal Use (at home casual user) – Google Apps for personal use is the most basic of the three Google Apps packs. This version is offered completely free and can be accessed directly through your Google Account. It offers Gmail, Google Talk, Google Calender, Google Docs, and Google Sites all in basic form. Google Apps Education Edition – Google Apps Education Edition is aimed at teachers, school officials. Schools choosing to transition to Google Apps, will allow for better communication between students and staff, easy install on clasroom computers, compatibility with other schools and universities, and more. Basically, Google Apps Education Edition is a new alternative and standard available for schools to use vs. Microsoft office. 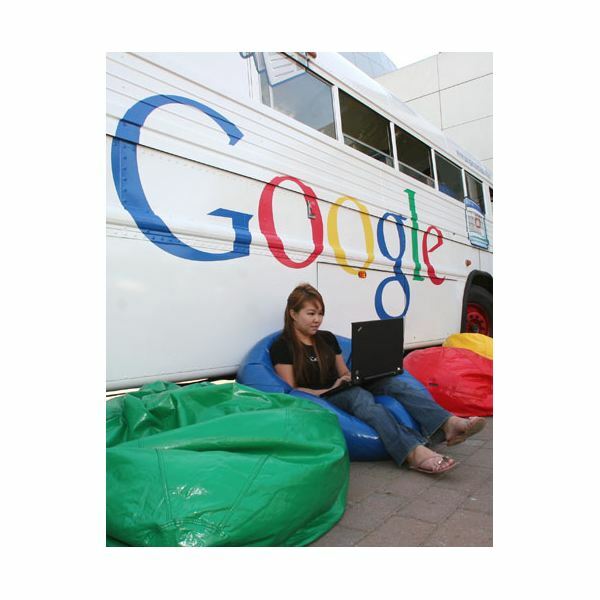 Google Apps For Business – Google Apps For Business is the highest end edition of Google Apps. It features the same main components as Google Apps Personal, plus more storage, more efficient spam control, better security, uptime, and much more. Cost for Google business is reasonable currently at $50 per user a year. Google Apps is still rather new to the office suite scene. However, the applications run very smooth and work as intended. If you are thinking of transitioning to Google Apps, then give the free personal use version a try. Then if you want to upgrade, you will already have a feel for the software. Perhaps the strongest benefit of Google Apps is that it is one of the first online office suites, so it allows for simple communication.